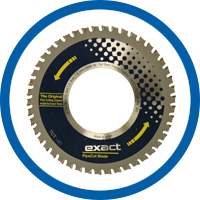 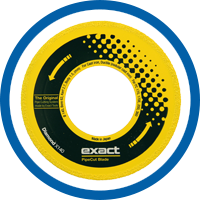 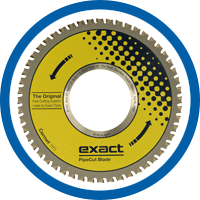 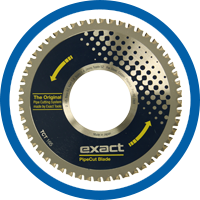 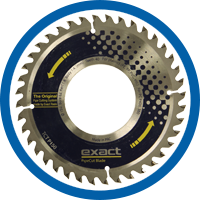 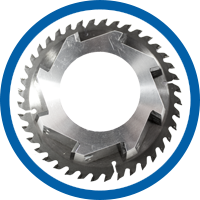 Exact has a wide range of specially designed saw blades and diamond discs for Exact PipeCut saws. 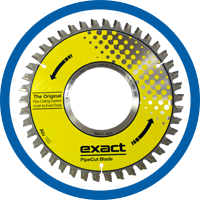 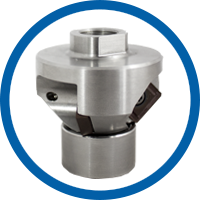 High quality cutting blades/discs are designed for different purposes and for different PipeCut machines. 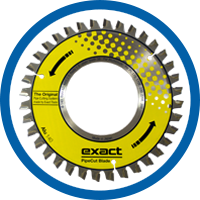 Blades with tungsten carbide tips for general use. 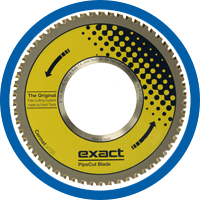 Suitable for cutting steel, copper, aluminium and plastic. 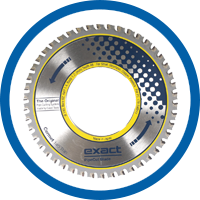 Blades with ceramic tips for heavy duty applications, especially for cutting stainless steel and acid proof steel. 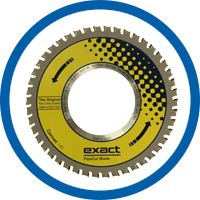 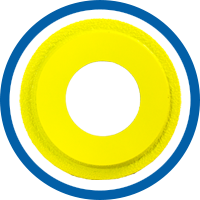 Heavy duty special diamond discs only to be used for cutting cast iron pipes.